You should choose one of the dragons and fly as far as possible, completing missions and collecting bonuses on your way. 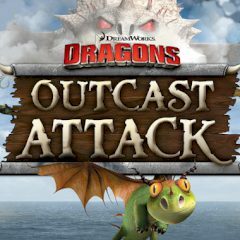 Earn coins to unlock new dragons. If you think that dragons are invincible, you are mistaken – they can die like any other creatures, thus be careful when flying!